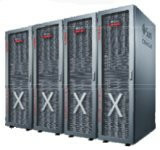 Exadata X2 is a range of high-end database appliances from Oracle that harness technologies from Sun Microsystems following the acquisition of the company in 2010. 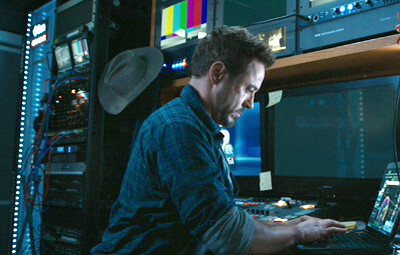 Tony uses the equipment in a TV mobile broadcast van to hack into AIM, including an Exadata X2-8 system. 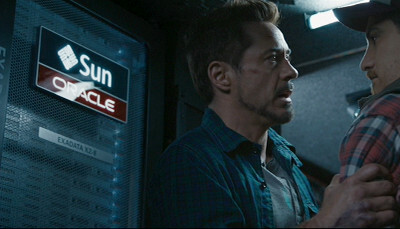 The Exadata system has very considerable power and cooling requirements that a TV van would be unable to supply.